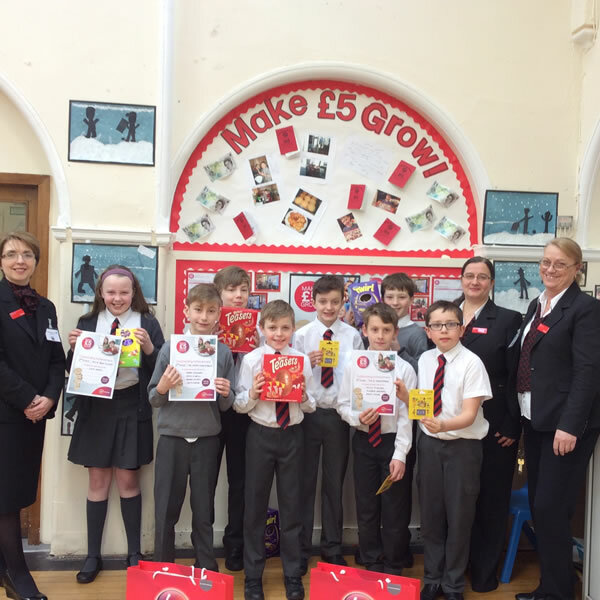 We've had lots of positive feedback from schools who have taken part in the Make £5 Grow programme to date. Here's what they thought of the experience. Make £5 Grow is an amazing opportunity for all schools. 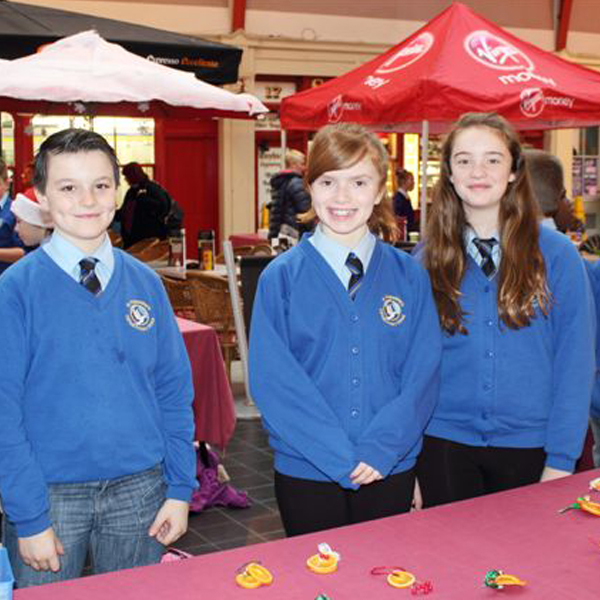 It provides pupils with an insight to the world of business and manages to generate amazing and unique ideas, which the pupils use to become outstanding entrepreneurs! 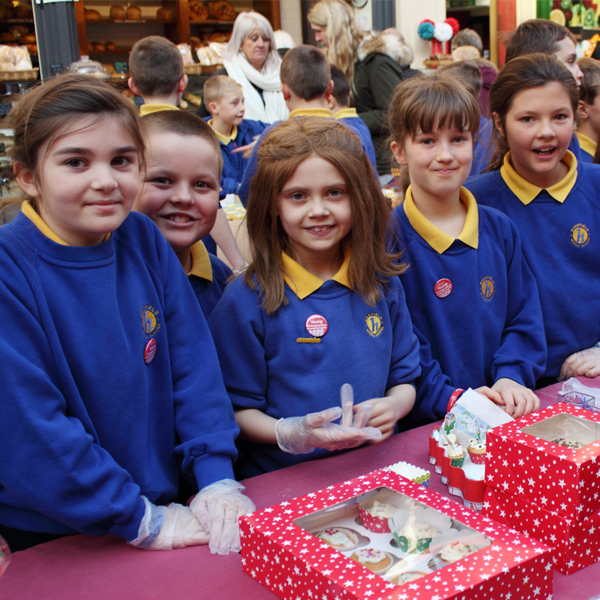 Our pupils were fully engaged throughout the task, learning to work as part of a team and going on visits. The programme is easy to run in class using the lesson plans and materials provided - the pupils found them very accessible. We’d definitely recommend the programme to other teachers. Our whole school gets very excited every time we get ready to sell our products. The programme is brilliant, the pupils learn about Enterprise, build small businesses and work as a team while having fun! We will definitely be signing up again! "Make £5 Grow is amazing!" 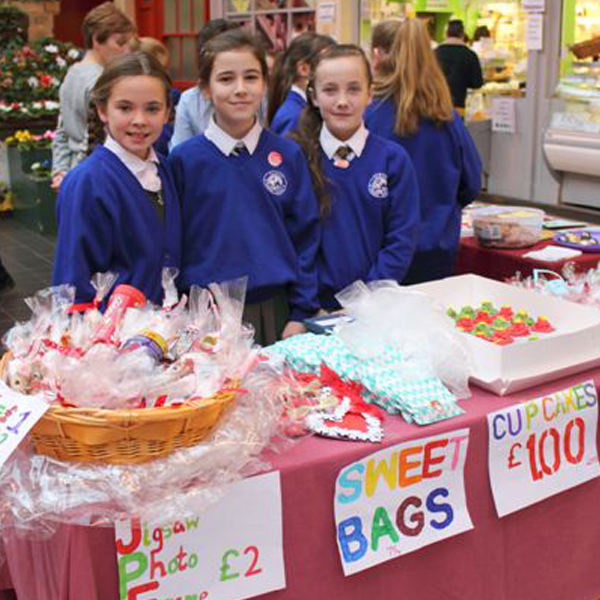 "I enjoyed Make £5 Grow as when I grow up I want to be just like Richard Branson"
"I liked going to the Grainger Market because there were lots of customers and we managed to sell all of our products"
"I want to do it again! It was excellent"
Overall, we have had a wonderful learning experience with Make £5 Grow and we will take many of these experiences into our continued learning and hopefully into the world of work. "I enjoyed making and selling my products to the public"
"I learned new business skills and how to handle money and keep the costs low"
"I found learning the difference between profit and loss and return and expenditure difficult"
Make £5 Grow is a valuable experience which introduces the children to skills they will need in later life. It teaches them about teamwork, organisation, responsibility and using their initiative. They also enjoy the challenge. We would recommend Make £5 Grow to other teachers and schools. The programme teaches the children valuable life skills, about investing money, making products attractive and how to make a profit. It was fairly easy to run too, although the children did need some support from parents to help them make or buy products at home. Our children really enjoyed the cupcake challenge and found the video very good too. "It’s fun and a good work experience." "It’s good because it teaches you about things you might use when you get a job when you’re older." "It’s really good fun because I like selling things." The programme is a great opportunity for the children. They thoroughly enjoyed the whole experience, particularly taking ownership of their projects. The children loved taking part in Make £5 Grow. The cupcake challenge was fabulous and the programme was easy to run right from the moment we received our cheque. We would certainly recommend it to other teachers.